MAINTAINING YOUR CAR WASH EASY! 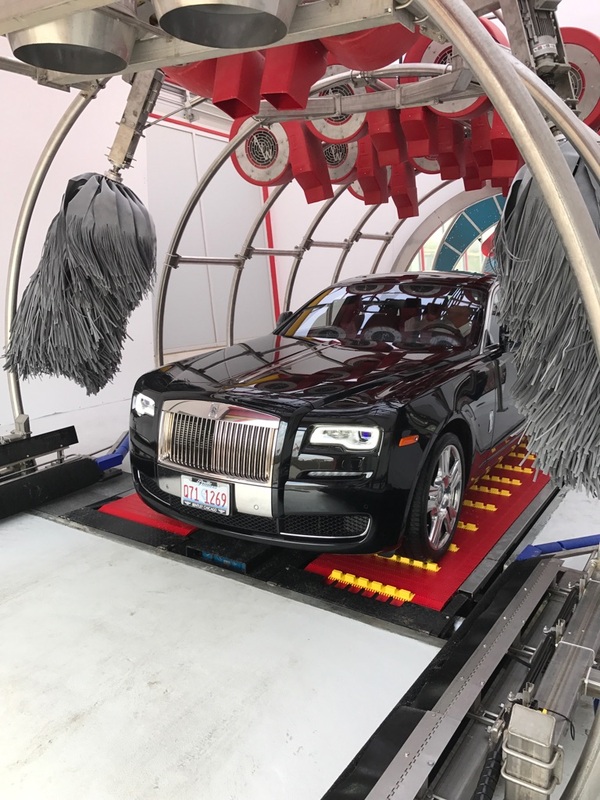 Our 30 + years of experience uniquely position us to help your Car Wash operate efficiently and produce cars that are “Clean, Shiny and Dry". We partner with the most innovative manufacturers in the Car Wash Industry. 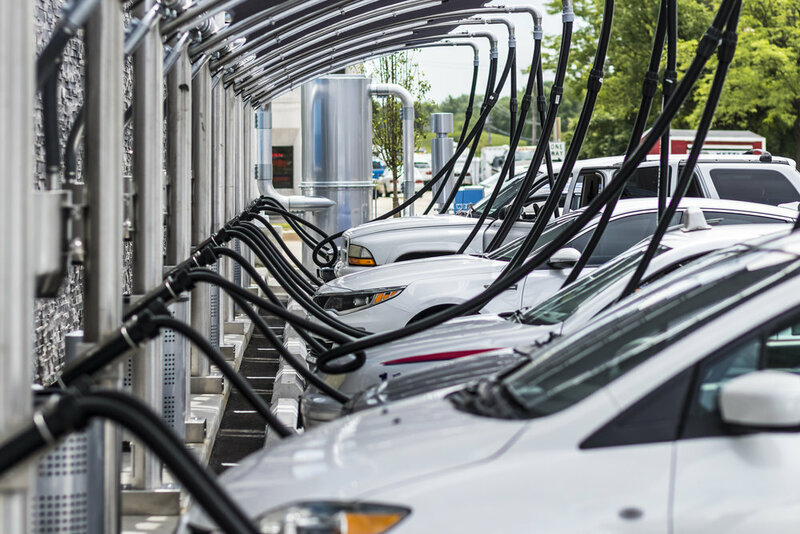 Together with our partners we can consult and design new Car Wash Facilities or Remodel/Modernize your current Car Wash with the latest cutting edge Car Wash Equipment. If you are looking to add revenue generating applicators or need equipment, parts or repairs - We are the One Number to Call for Complete Tunnel Solutions! For all inquiries call us at (847) 459-4033 or use the form at right AND WE'LL GET BACK TO YOU ASAP..